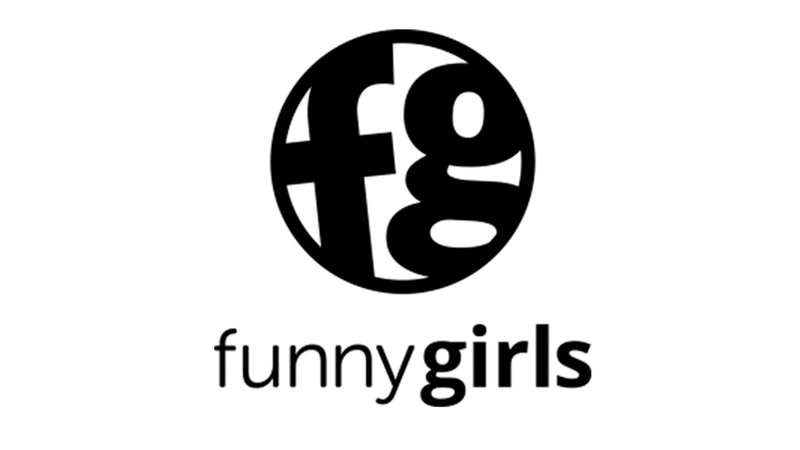 Funny Girls came together as a team in 2015 for the Grand Rapids Improv Festival when they noticed a lack of female representation in the Grand Rapids comedy scene. Since then, they have added sketch, stand up, music, video shorts, and more to their monthly shows and outside gigs. How would you describe yourself or your collective? Funny Girls is group of women whose obvious chemistry plays out on stage. With a variety of backgrounds both comically and not, FG strives to create content that positively represents women while highlighting the female experience. What milestone or experience led the cast of Funny Girls to a career in the performing arts? We created an opportunity in comedy for women where it just didn’t exist before. Who or what has been the biggest single influence on your way of thinking as a group? We all have so many strong female comedians we look up to, including each other. Where can we find you performing regularly? We perform monthly on Thursdays at The Fuse Box. We continue to seek opportunities to do shows and entertain at corporate events outside of our regular programming. Do you have a performance that stands out in your mind as something you are exceptionally proud of or that is particularly important to you? Funny Girls is especially proud of the collaboration and quality of our show, Grand Rapids The Musical that played to two sold out audiences in September, 2017. You'll be performing at UICA during the inaugural fundraising event, Off The Wall. What are you looking forward to most? First of all, sharing the space with some very talented local artists is an honor. The UICA is an important beacon for art in Grand Rapids, and we are looking forward to collaborating further with UICA. What can guests of Off The Wall expect to experience during your performance? What do you hope they will walk away with? Guests can expect a variety of comedy forms, including but not limited to sketch, improv, stand up, video shorts, music, and more. What other events or collaborations do you have on the horizon? We are currently working on our monthly shows at The Fuse Box.